Nature Wonderland: Big-beaked birds. 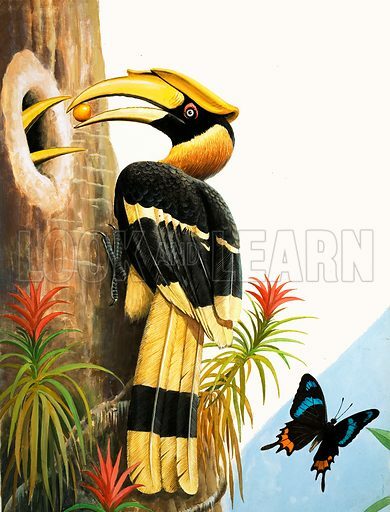 The Hornbill. Original artwork from Treasure no. 389 (27 June 1970). Available worldwide for immediate download up to 3,490 x 4,585 pixels.